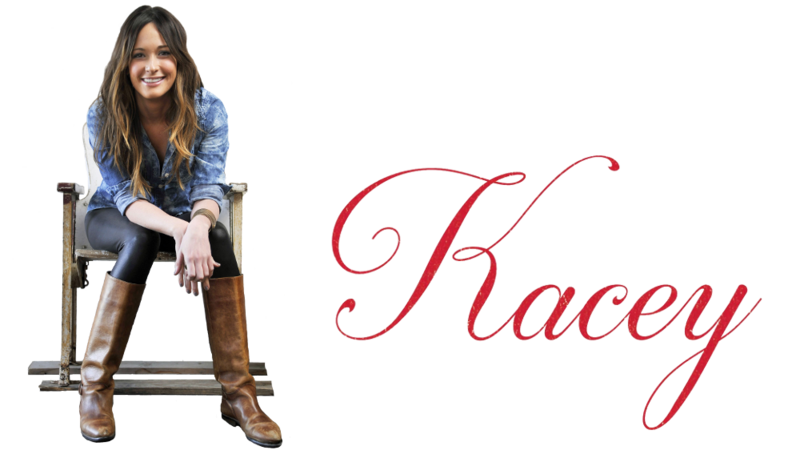 Kacey Lee Musgraves (born August 21, 1988) is an American country music artist. 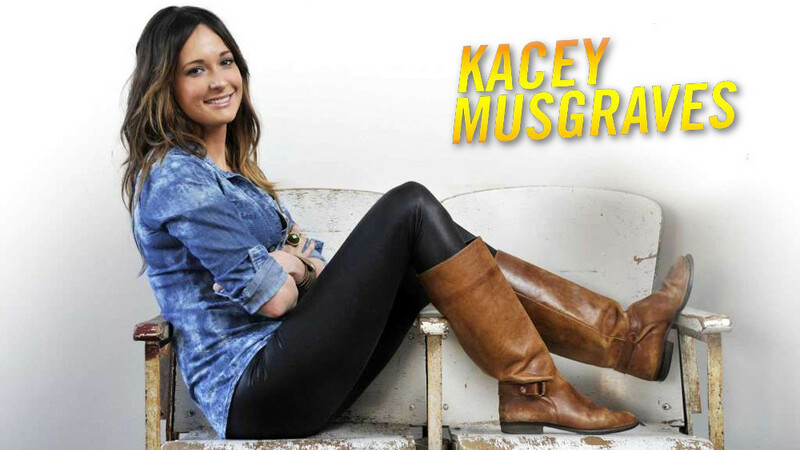 She self-released three albums before appearing on the fifth season of the USA Network's singing competition Nashville Star in 2007, where she placed seventh. Kacey performed live at the Grammy Awards on January 26, 2014.